It is an accepted fact: church choirs are getting older. Lots of seniors are singing, which is wonderful, but is also a cause for concern. Our choirs are beginning to sound older, but the cause is not as much about their voices getting older as about subtle deterioration of physical habits such as posture and breath support. This can all be corrected by sharing with seniors (actually, any singers older than 50) in accessible language the secrets of singing well. We need to help volunteer singers understand how better posture, breath support, tone placement, and adding more echo quality to their voices will allow them to sound much younger. Almost all vocal concerns of seniors can be solved. 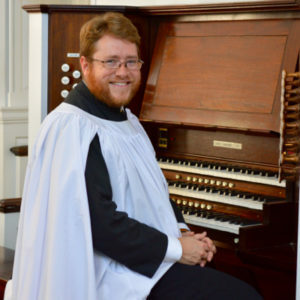 This workshop is sponsored by Technology Assurance Group, Inc.
David Sinden is a critically acclaimed organist and choral conductor noted for his “centered leadership and solid musicianship.” He is the Organist and Director of Music at St. Peter’s Episcopal Church in St. Louis. Prior to this appointment, he served for five years as the Organist and Director of Music at St. Paul’s Episcopal Church in Richmond. He was also the Artistic Director of the Central Virginia Masterworks Chorale, 2013-2015. 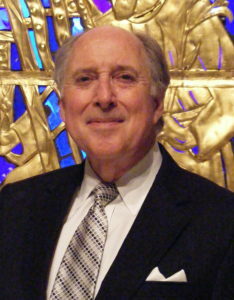 Mr. Sinden was previously Assistant Organist and Choirmaster of Christ Church Cathedral (Episcopal) in Indianapolis. Mr. Sinden has held key positions in several AGO chapters, recently serving on the Program and Executive Committees of the Richmond Chapter. He is a former Dean of the Indianapolis Chapter. Mr. Sinden holds a master’s degree from Indiana University and a bachelor’s degree from Oberlin. 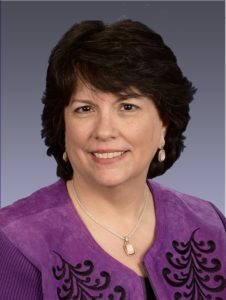 Mary V. Stutz is currently serving as the AGO National Secretary and Councillor for Communication. In addition to her full-time position as Systems Analyst and Senior Producer of the Colonial Williamsburg Foundation website, www.history.org. Mrs. Stutz is organist at Our Lady of Mount Carmel Church in Newport News. She holds a bachelor’s degree in information technology and is a member of the Richmond and Tidewater (Virginia) AGO chapters. She lives in Williamsburg.